Whether you’re in search of verdant rainforests, rugged mountain peaks or cosmopolitan cities buzzing with energy, a cruise to this captivating continent offers something for everyone. South America is a region brimming with culture, history, natural wonders and urban excitement, and a South America cruise allows you to sample the best of what this remarkable continent has to offer. It can be impossible to see the snow-capped fjords of Chile, the Incan ruins of Machu Picchu in Peru, and the lively neighborhoods of Rio de Janeiro in Brazil in one trip, but with a South America cruise, you can comfortably explore many of the continent’s 12 countries in one vacation experience. Many of the regions of South America are much too vast -- and in some instances too undeveloped in terms of infrastructure -- to explore comfortably, which makes a South America cruise an ideal option. 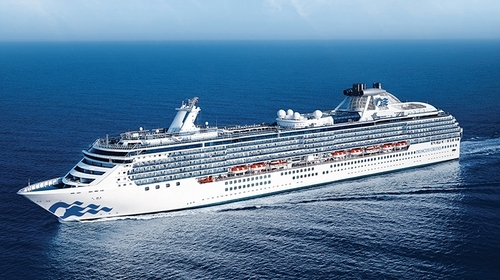 The cruise ports in South America range from sophisticated city centers to ruggedly beautiful vistas, each with their own unique culture and atmosphere. For those wanting to submerge themselves in South American urban life, there’s the exciting Carnival capital of Rio de Janeiro in Brazil, where you can dance the night away. In European-influenced Buenos Aires in Argentina you can learn the art of the tango, and in the brightly-hued city of Valparaiso in Chile you can take it the colorful street art. For nature lovers and adventure seekers, there are numerous South America cruises that can take you through dense jungles and sleepy seaside villages. You can hike through the dramatic landscapes of Patagonia in Punta Arenas, encounter the exotic flora and fauna in the Amazon, or bundle up in Tierra del Fuego as you set off on an adventure of a lifetime to Antarctica. 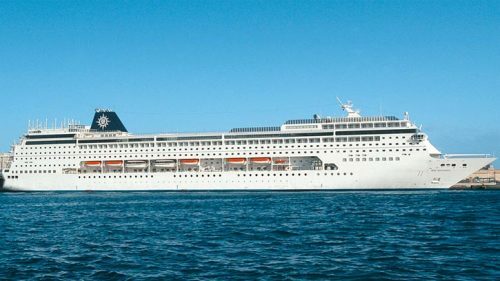 The most popular cruise to South America is often referred to as “round-the-horn-cruises,” which typically last for 12 nights or more, and take passengers from Brazil to the tip of Argentina before exploring the fjords of Cape Horn – the southernmost point of the continent -- in Chile. 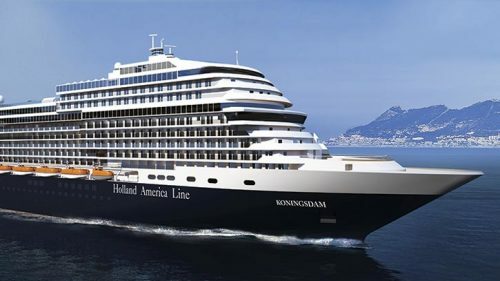 Given that the seasons in South America are opposite from those in North America, many South America cruises typically run between November to early May. 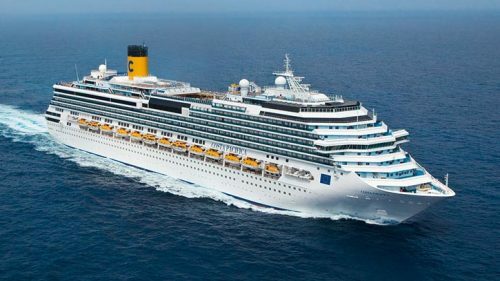 It’s also important to bear in mind that most South America cruise vacations are not roundtrip – especially the round-the-horn cruises – so you may need to make flight arrangements for different arrival and departure cities.